What’s your favorite room, space, nook, or hideaway in your house? Is it a bathroom where you can lock the door and hide from your kids for a few minutes? Is it your kitchen where you mix up a mean martini for friends? Is it your porch or patio where you enjoy fabulous weather? 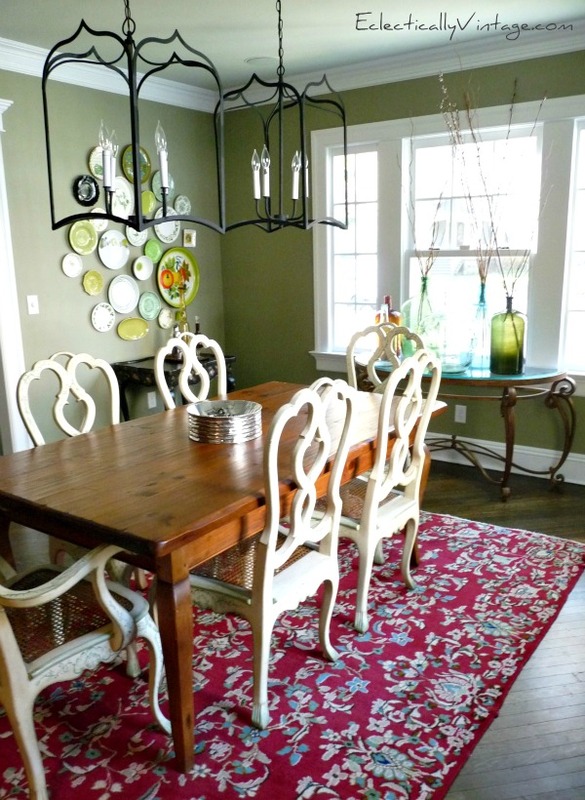 Is it your dining room where Thanksgiving memories are made? where I curl up like a cat on this comfy chair and read. So what’s your favorite room in your house? I’m sharing at Hometalk and you can too. 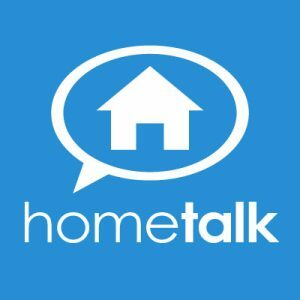 Hometalk is for everyone – bloggers and non-bloggers alike. It’s a community for people who love their homes. Post your favorite room at Hometalk today and you may be featured on their Facebook page tomorrow (430,000+ fans). Want to get noticed? Post a few pics and give your post a snazzy title. Then give the deets on why it’s your favorite. Now, I’m off to catch up on some reading! Actually my favorite room is my sunroom too and I did share it on Hometalk a while ago…so surprised it got so many hits!…I am anxious to go on Hometalk to see your sunroom.!! Headed that way now! i love spaces like that! 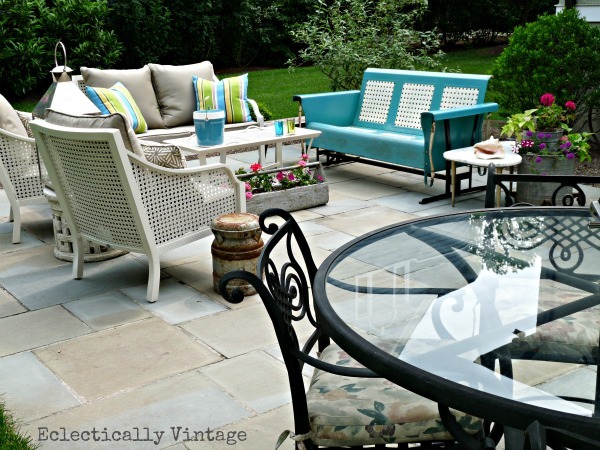 my favorite place would be on that vintage glider on your patio! OH..you meant MY home? lol. my favorite room is my bathroom because it is my first full reno design and i love how it has turned out! you can see it on hometalk too. Kelly, that chair looks soooooo comfortable, I can imagine it being a nice retreat for cuddling. My favorite place is on my old sofa in my study. No wonder it’s your fave! Looks delightful, Kelly! Headed to Hometalk to see the details! I could spend a weekend in that cozy little nook! 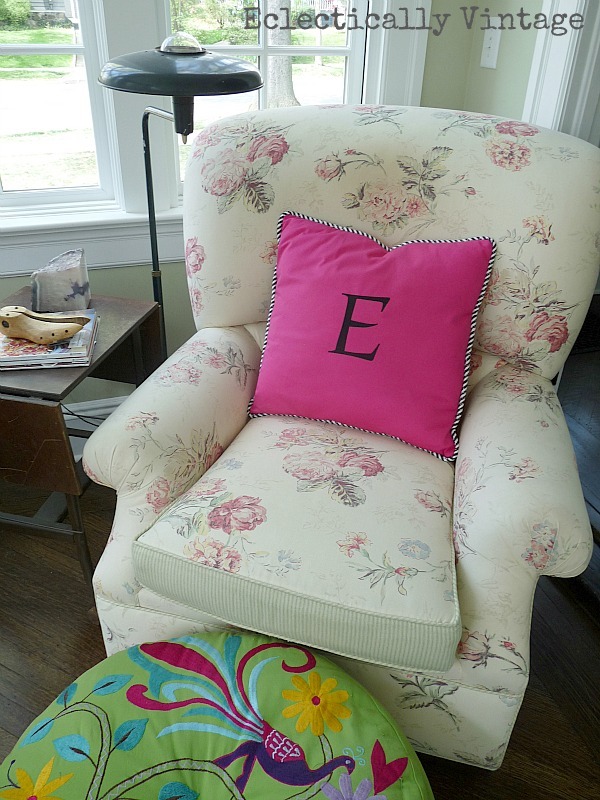 Love the reading chair! I’ve recently been hiding in my bedroom on a chaise and just reading the days away (when I’m not mommy-ing and all that jazz). 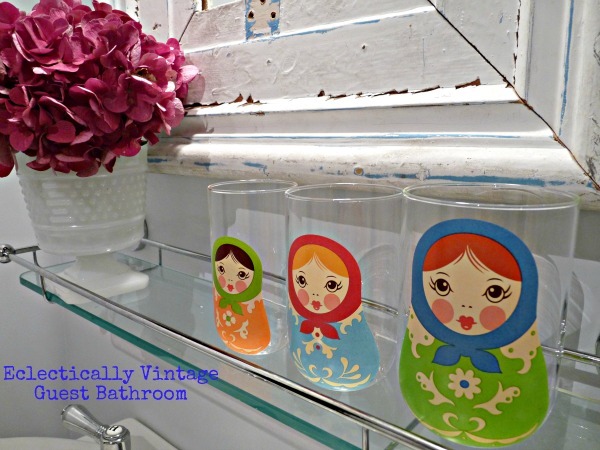 Saw your cute face over at Rhoda’s with pics from BlogHer, lucky you! I need that chair. Do you think if I swapped it out for Matt’s ugly brown leather chair he would notice? It is sooo gorgeous! Love your favorite room. Mine is definitely my kitchen. I would move my bed in there too if I could. Thanks for the invite to share! I read this post twice today. Trying for the life of me to find a clean spot in my house to dub my fav. Not working. My favorite spot is curled up on the sofa where I can see everyone coming and going… Complete with my magazines and tablet. Oh, and my phone is in that mix, too! Um, can I move into your house? It is so gorgeous. I just about died over your kitchen. My favorite place is in our kitchen. It still needs a lot of design work but it the most vibrant place in our house with the kids playing and me cooking. I love every inch of your beautiful home. I have been missing Hometalk and look forward to Sept. to spend more time there. I can totally see why this is your fav Kelly! !~ Thanks for linking up with me. Heading home now from Buffalo. I am pooped I tell ya! Curled up on the living room sofa with the sun on my back and a dog on either side of me and a cat purring softly in my ear and a delightful book or magazine and a tall glass of sweet iced tea. Hm-m-m I think I will go there now! Love your style, and those dining room chairs are making me crazy!!! I adore them!! 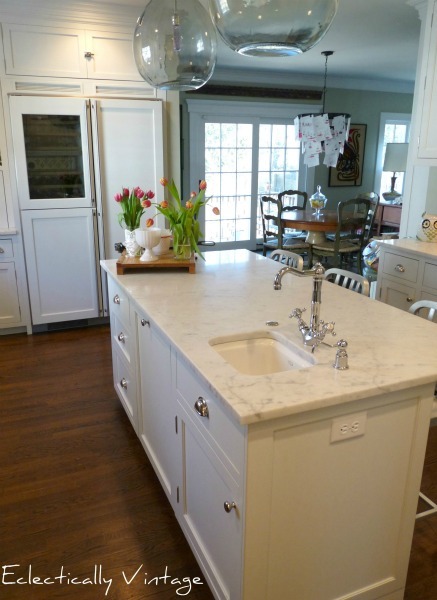 I’m stuck on your kitchen pic with the beautiful marble countertop!! Just drooling!